Mark was born in Dublin on March 2nd 1987. H is father was an international show jumper and his mother a three day event rider so naturally Mark started riding at an early age. 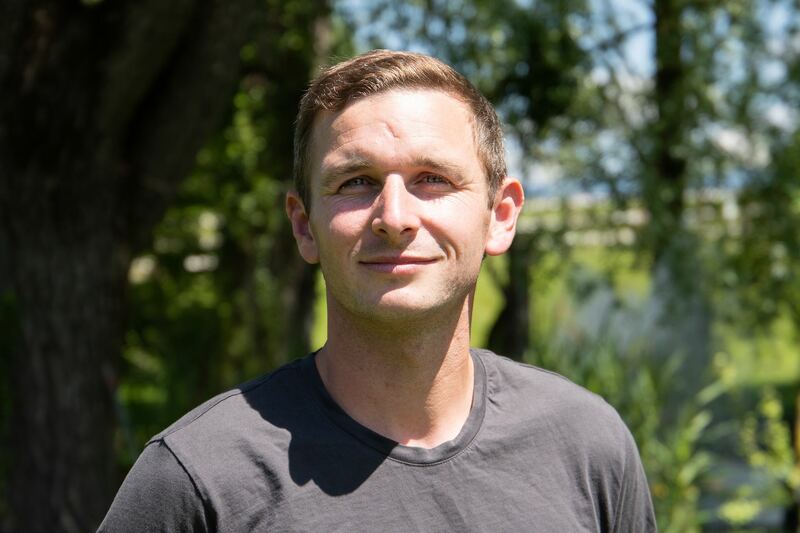 At the family yard based in Ardee, Co Louth Mark worked with his father and had a lot of success early on including a team bronze medal at the European Pony Championships and a Young Rider National champion title in 2005. 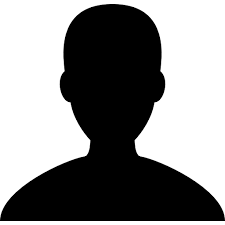 He also represented Ireland in the 2004 Junior European Championship in Villamoura Portugal. In 2009, Mark left his father's stables in Ireland and moved to Italy where he rode horses in a trading stable in Cervia for two years. 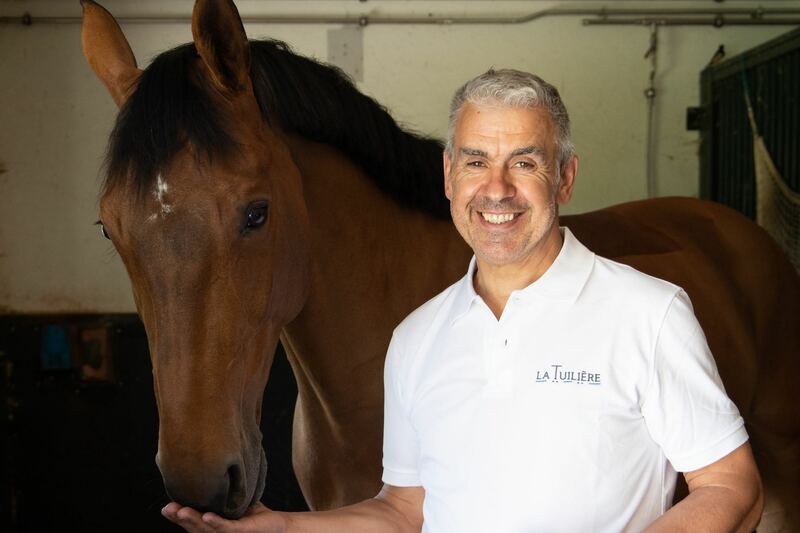 Starting in 2011 he joined the stable of the Italian family Valenzano-Menada in San Remo and rode their horses at the top level. 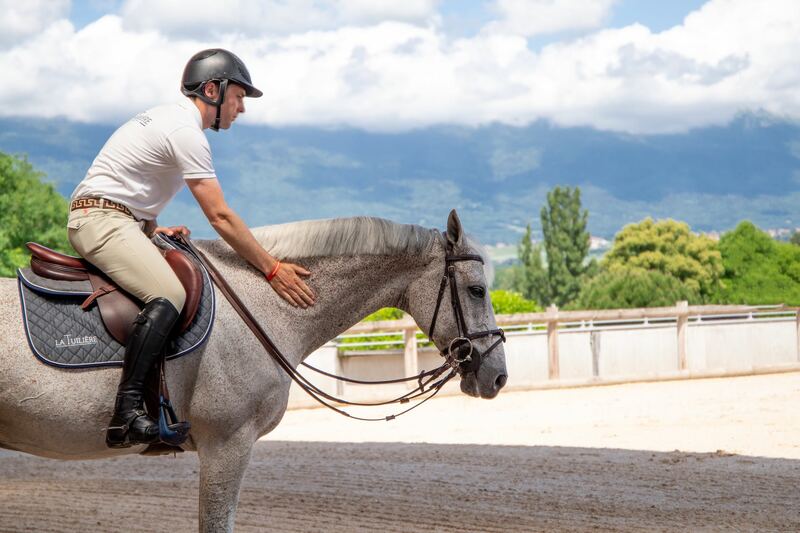 It was during this time that he was given the opportunity to ride on the prestigious Global Champions Tour for over four years with many great results. 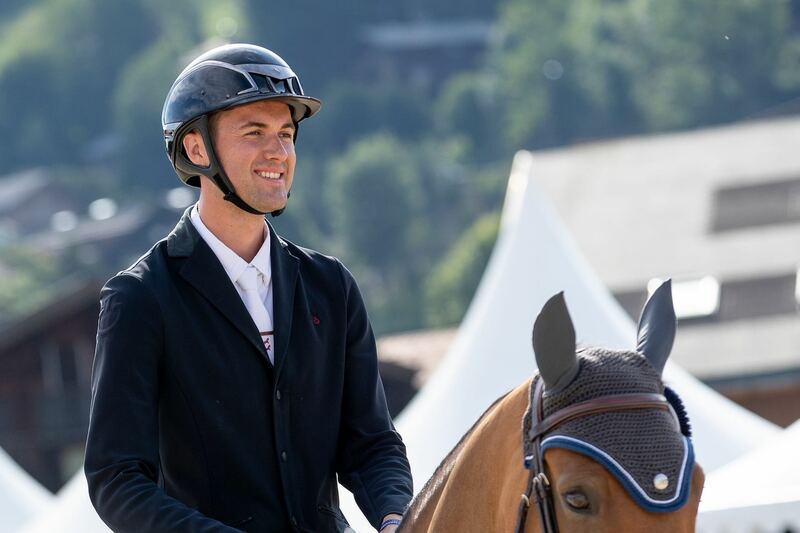 In 2015 he decided to move to Geneva to start his own business „La Tuilière Competition” together with his partner Charlotte Mordasini, member of the Swedish show jumping team. 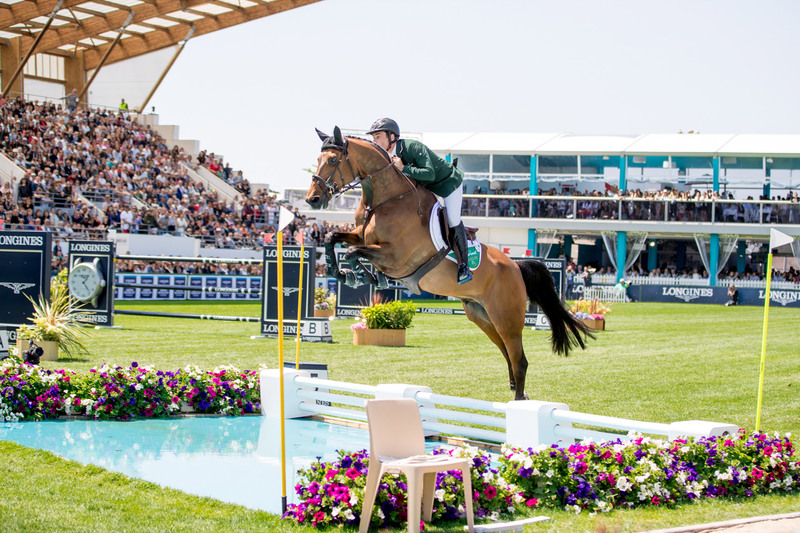 In 2017 after two years building a string of horses for the top level, he made it back into the top 80 of the Longines Ranking list and was a regular face on the Irish national team for Nations Cups. 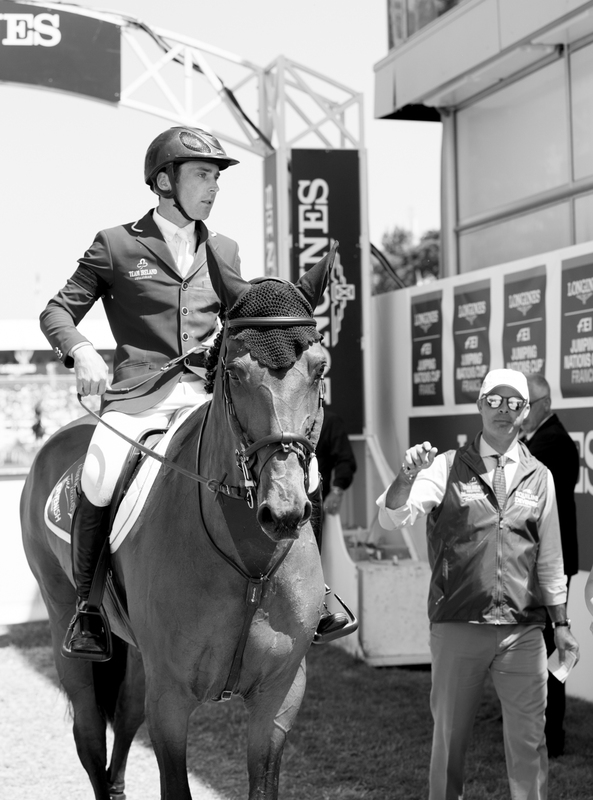 He was also reserve rider for the gold medal wining team in the European Championships in Gothenburg and finished the year with a qualification for the FEI World Cup Finals in Paris in April 2018. Charlotte was born in Geneva on December 31st 1988. F ollowing in her mother and grandmother’s footsteps she started riding at the age of 5 and fell in love with show jumping competition. 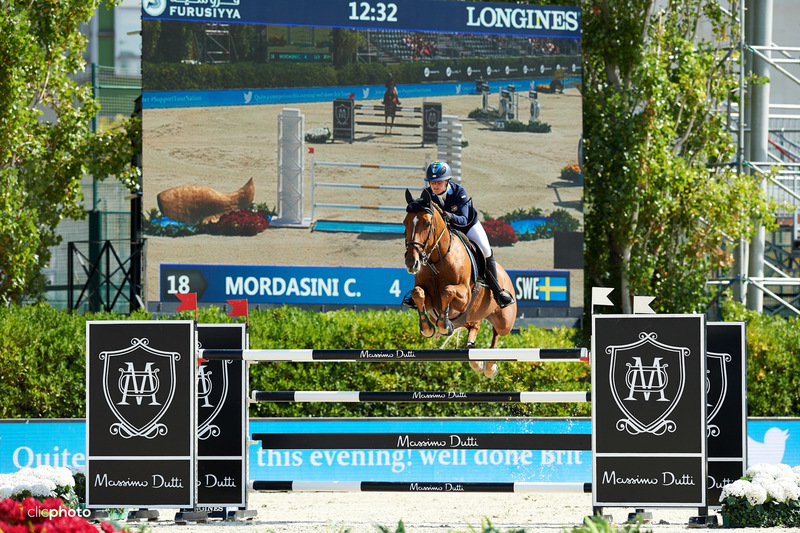 She worked her way up on the French national circuit for young riders up to the junior international level. In 2007 she won the bronze medal at the French ladies Championship aged only 19. 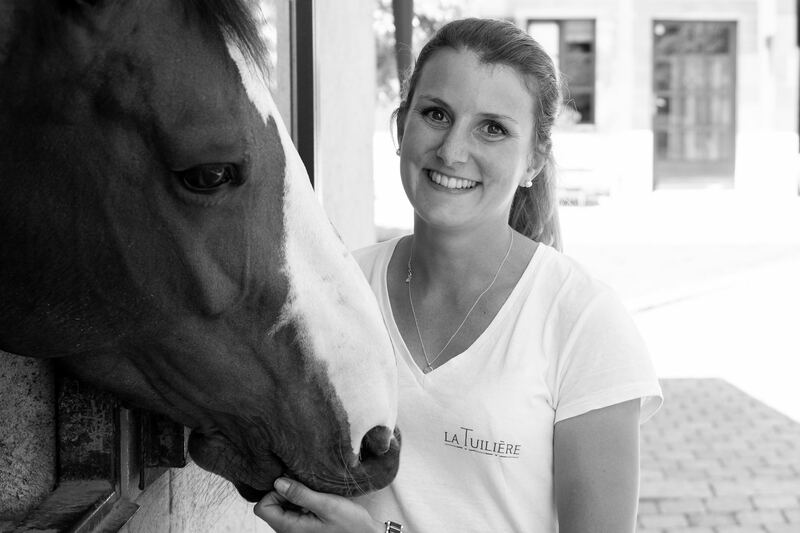 She also represented France at two Young Rider European Championships in 2008 in Prague and 2009 in Hoofdorp (NED). In 2012 Charlotte graduated from the Institute of Finance and Management (IFM) in Geneva with a Bachelor degree and two years later completed her Masters degree in International Trade from the Ecole Superieur de Gestion (ESG) in Paris in 2014. During her studies she kept riding at a 3 and 4 star level and decided later to return to her family roots and took the Swedish nationality. In 2015 she started representing Sweden in competition and thanks to many great results was soon fully part of the Swedish national team. 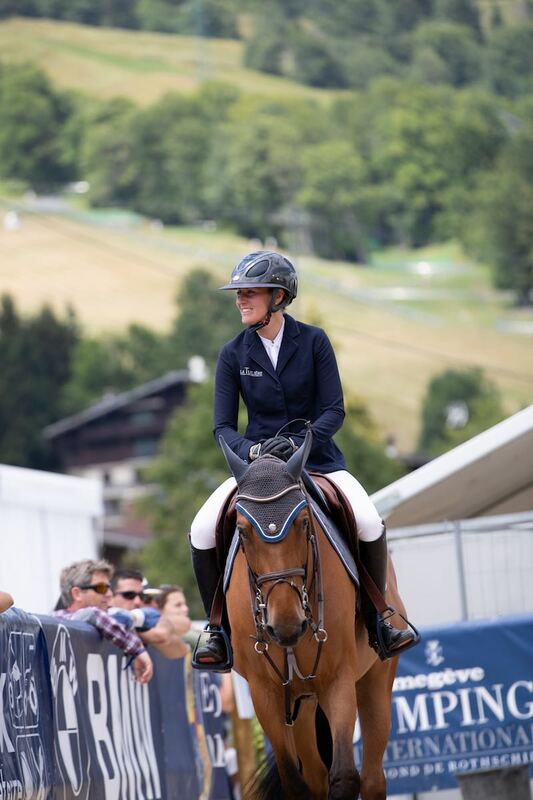 She was given the chance to go to the European Championships in Aachen that same year and the following year was reserve rider at the Olympic Games in Rio. Since 2015 she runs her own business „La Tuilière Competition” with her partner Mark McAuley member of the Irish team. 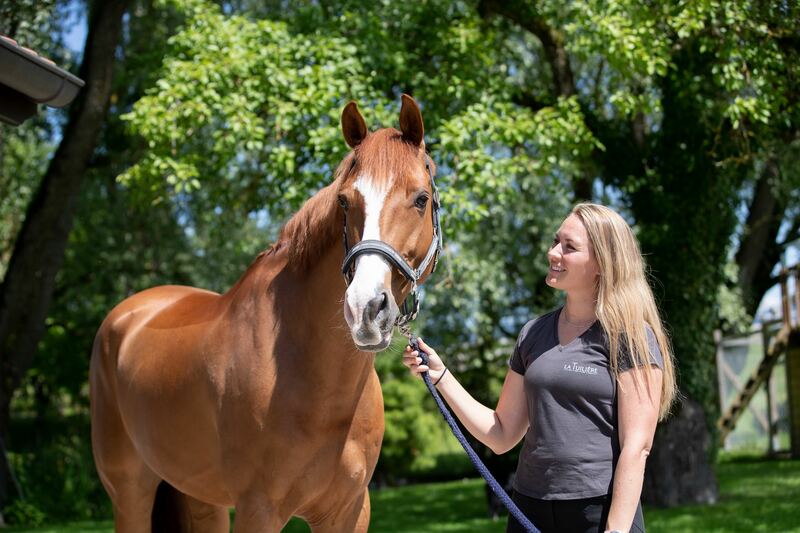 2017 marked a significant year for Charlotte as she sold her two best horses to the USA : Tiny Toon Semilly and Romane du Theil and in February 2018 gave birth to hers and Marks first child. She began competing again in April 2018 wth a string of younger horses and fully motivated to again represent Sweden at the highest level. Nico is Charlotte’s mother. She used to be a show jumper as well at a regional level. Like the rest of the family she is a horse lover and is particularly passionate about the breeding. She is in charge of the young horses and is also a part time home rider as well as a show supporter. Loic is Charlotte’s brother and is an experienced show jumper. Although he works on the side he often gives a hand at the stables when Mark and Charlotte are at the show and he regularly competes in classes of 1m35 1m40. 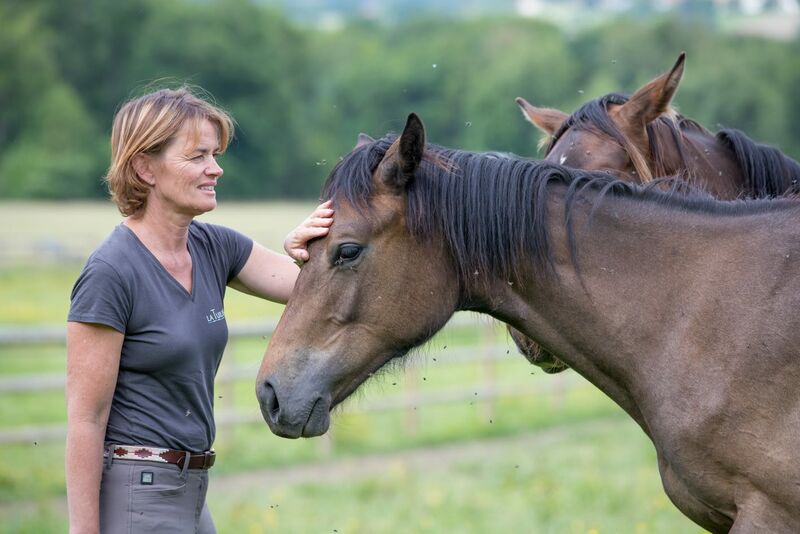 For the past 8 years Christelle has travelled the world with Charlotte and her horses. From the junior classes to Rio Olympic games. 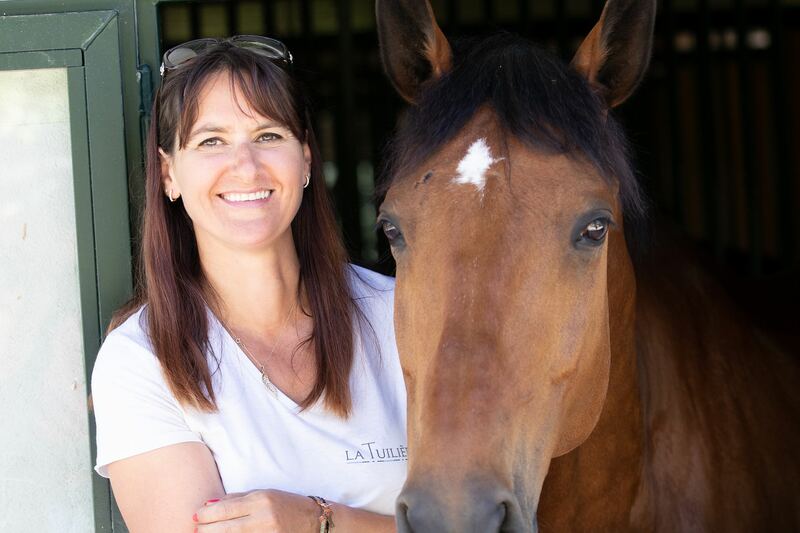 She is a master mind organizer and is fully dedicated to her horses. 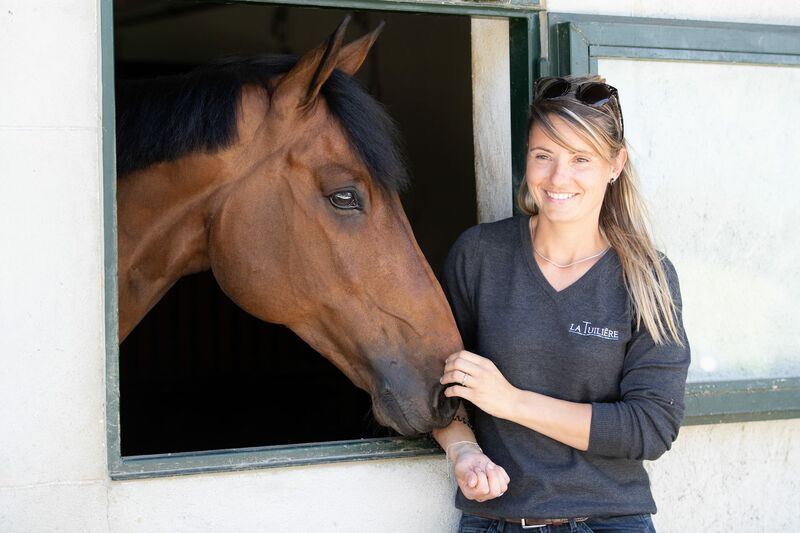 Marine came to la Tuilière in April 2018 already rich with experience from grooming at the highest level. We are very happy to be able to benefit from her knowledge and enjoy her sense of humour! She takes care of the horses and stables and makes sure everything is going well. Multi tasks, she can also ride, and always with a smile! 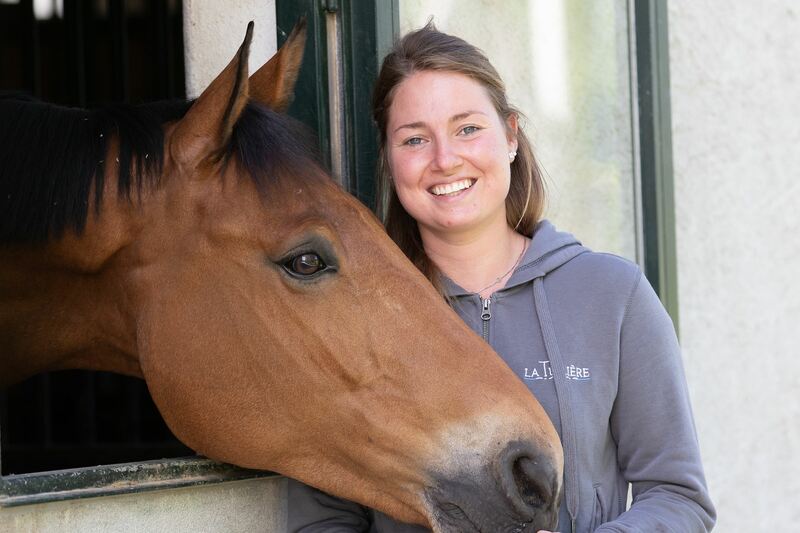 Aurélie is a very nice rider and is very committed to keep the horses fit and in shape when Charlotte and Mark are at the show so they are ready for the sport from one week to the other. After many successful years with the Irish national pony team and some Nations Cups wins; at only 19, Tyrone will make full use of his talent to prepare young horses for their future sport career. In charge of the admin tasks in the stables and the communication for La Tuilière. You will always feel the most welcomed when addressing to her about anything. Antonio has worked at La Tuilière for more than 30 years and knows every corner like the back of his hand. He is our „Mac Gyver” and can save us from any situation. He his also responsible of Broodmares and foals in spring/summer season. Pierre comes from the race world and is our „footing expert”. He takes care of the property and puts all his heart to make it look stunning.